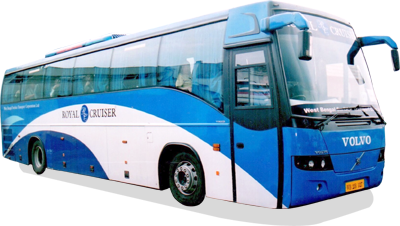 Royal Cruiser Travel Worldclass was established by Mr. Dhananjay Singh (Managing Director) in 2004. 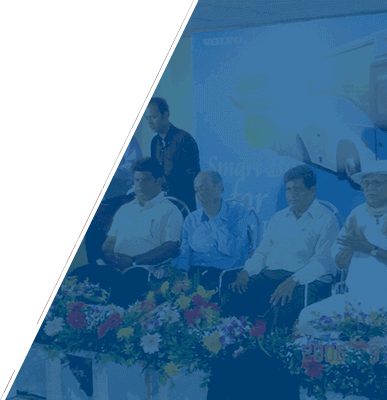 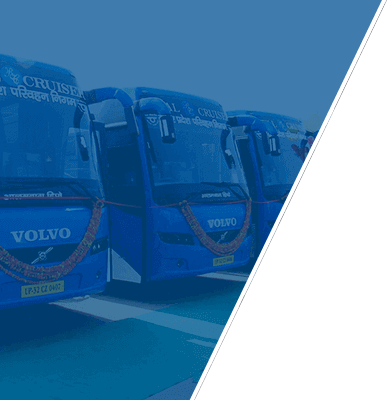 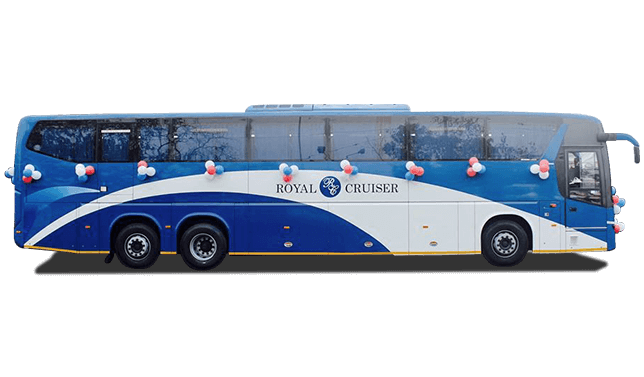 Under the enlightened management of Mr. Sanjay Singh (Chairman) & Mr. Dhananjay Singh (Managing Director), “Royal Cruiser Travel Worldclass” developed in a very fast pace. 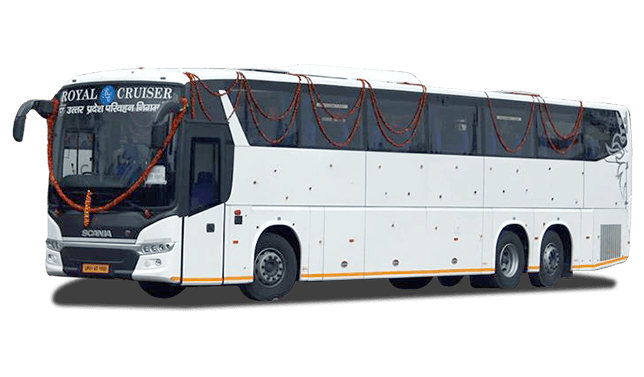 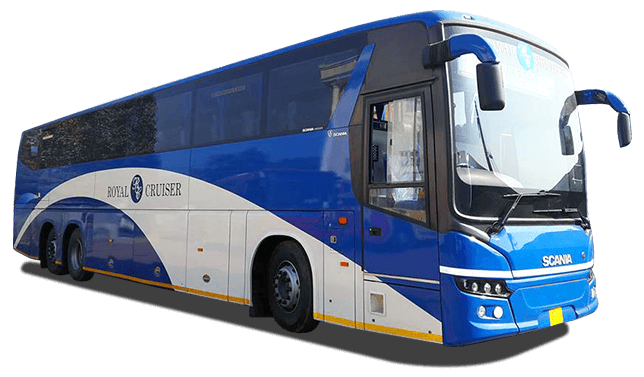 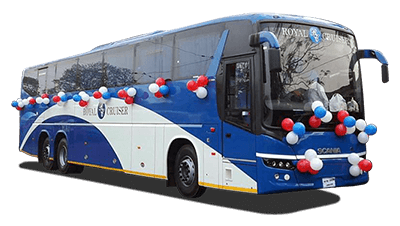 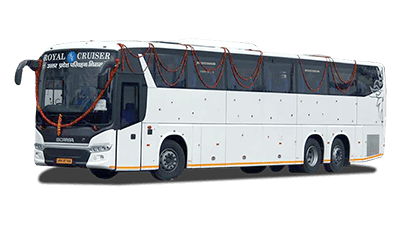 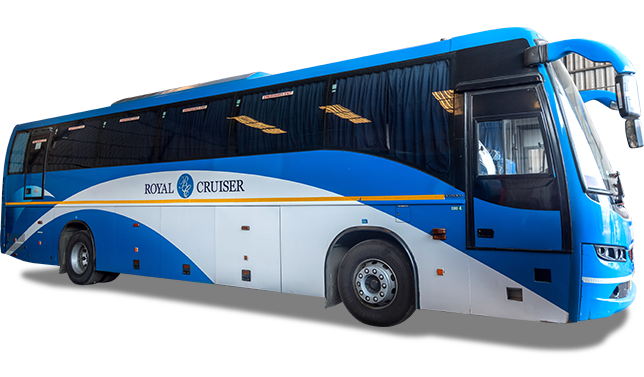 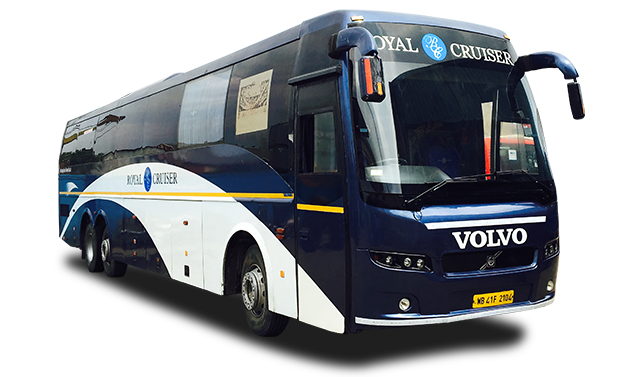 Royal Cruiser Travel Worldclass offers excellent services with its well-maintained coaches and courteous staff. 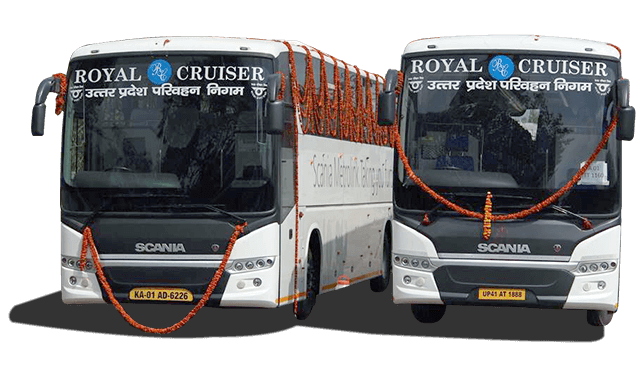 Mr. Dhananjay Singh (Managing Director) is considered as the backbone behind the success of Royal Cruiser. 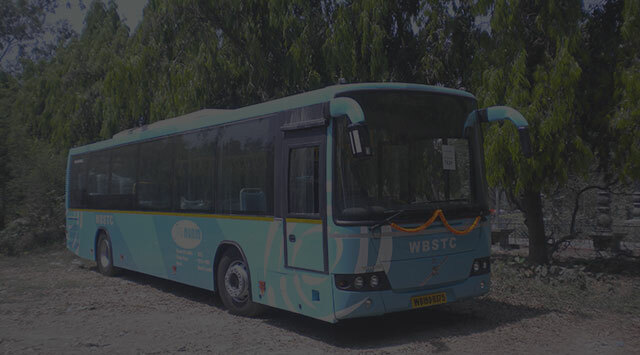 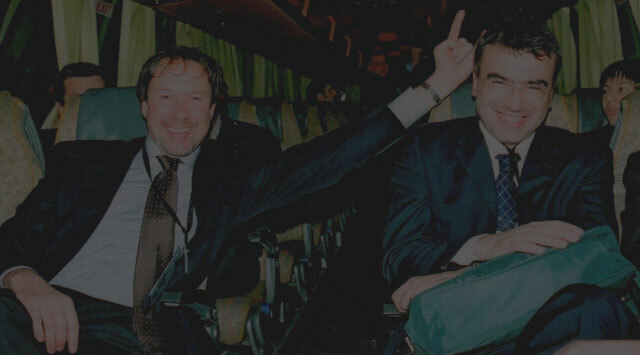 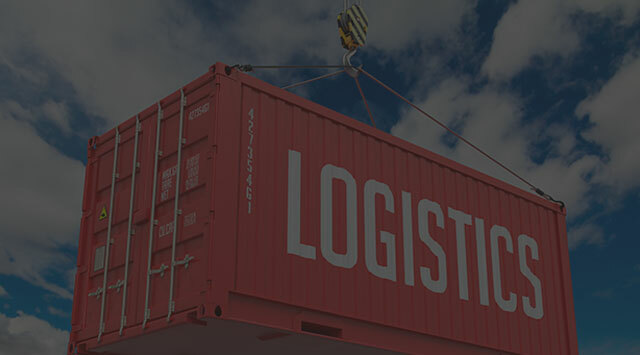 We are the foremost player in providing online bus ticket booking and reservation services.